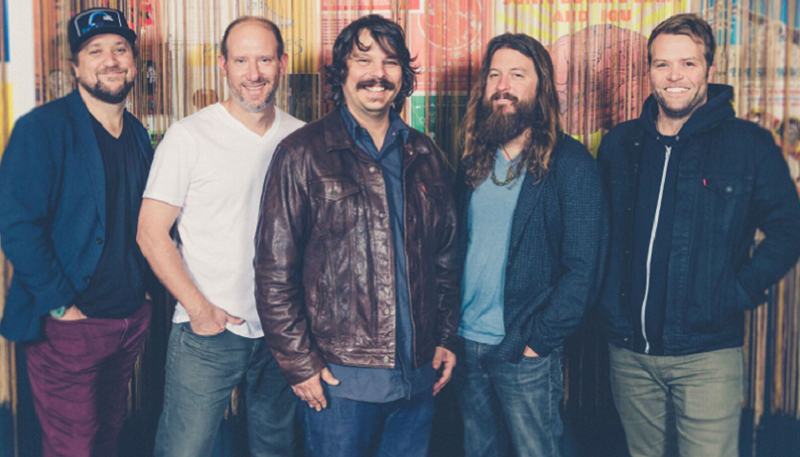 Roman Sobus interviews Dave Bruzza from Greensky Bluegrass and discusses instrumentation, touring and more. Read the interview here on Chicago Music Guide! 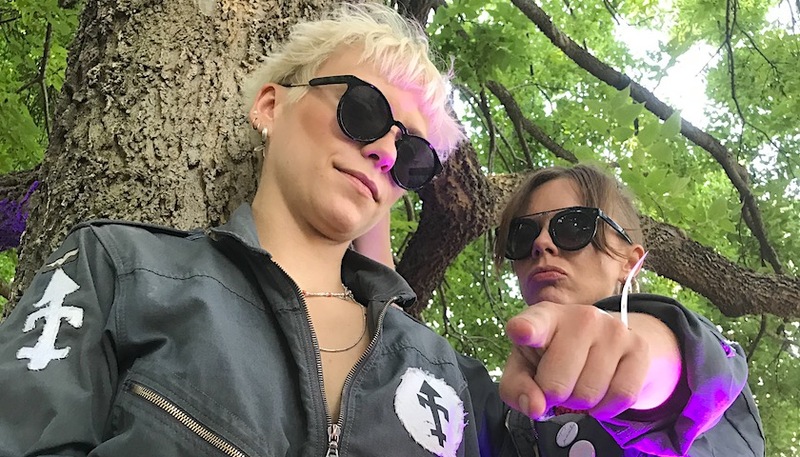 Hannah Frank chats with The Safes about their return to Chicago and a new 7-inch record paying homage to Juliana Hatfield. 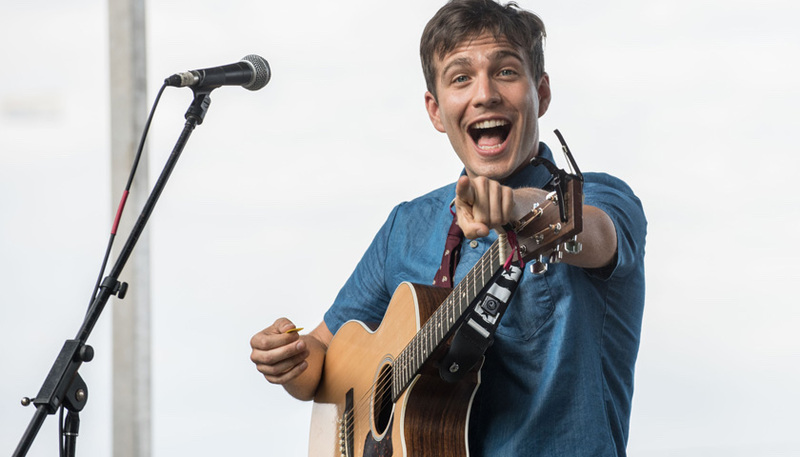 Read the interview here on Chicago Music Guide! 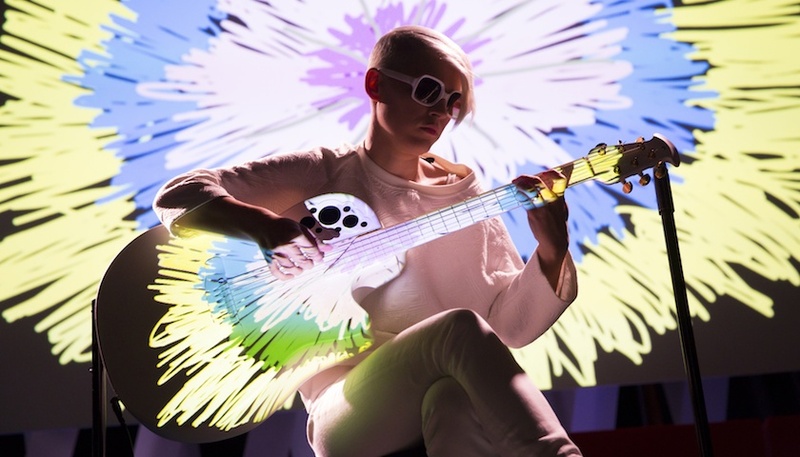 Catching up with Grammy Award winning artist, Grace Weber to talk about Lollapalooza, art, music and more! Read the interview here on Chicago Music Guide! 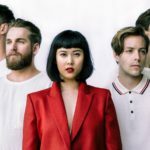 Kayla Molander interviews Nao Yoshioka and discusses her music, performances and her new album the Truth due out in September. Read the interview here! 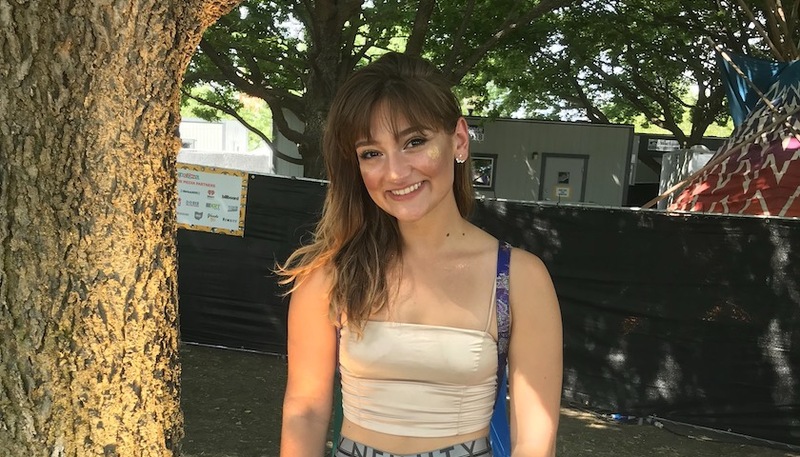 Kayla Molander speaks with Dream Wife at Lollapalooza. 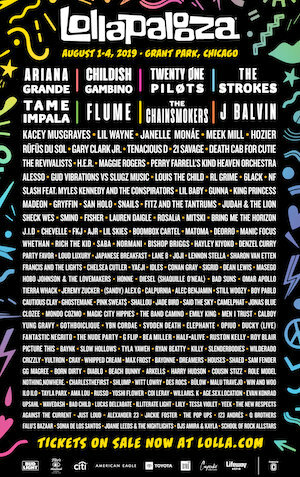 Read the feature right here on Chicago Music Guide! Kayla Molander talks with Bones about sexism, their move to LA and more. Read the feature right here on Chicago Music Guide! 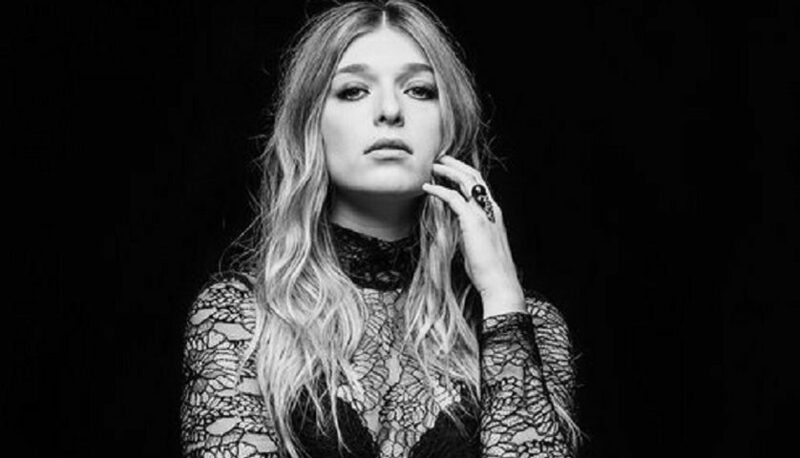 Kayla Molander talks with Emilia Ali about her music and success at Lollapalooza. 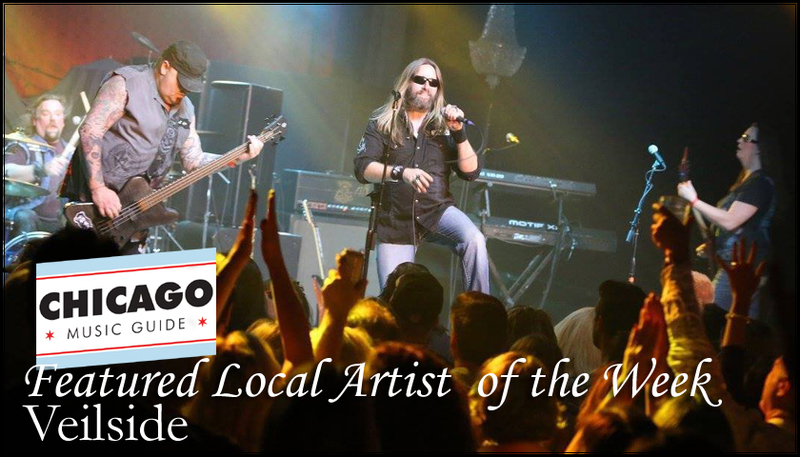 Read the article here on Chicago Music Guide! 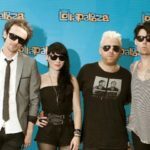 Kayla Molander caught up with A R I Z O N A in the press area of Lollapalooza and talked with them about what makes A R I Z O N A so successful. Read the interview here! 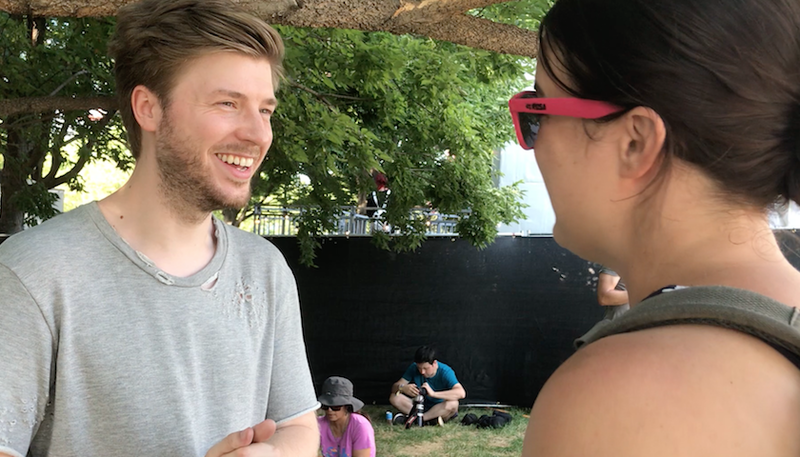 Kayla Molander spoke with Lido in the press tent at Lollapalooza his music, Lollapalooza and more! Read the interview here on Chicago Music Guide! 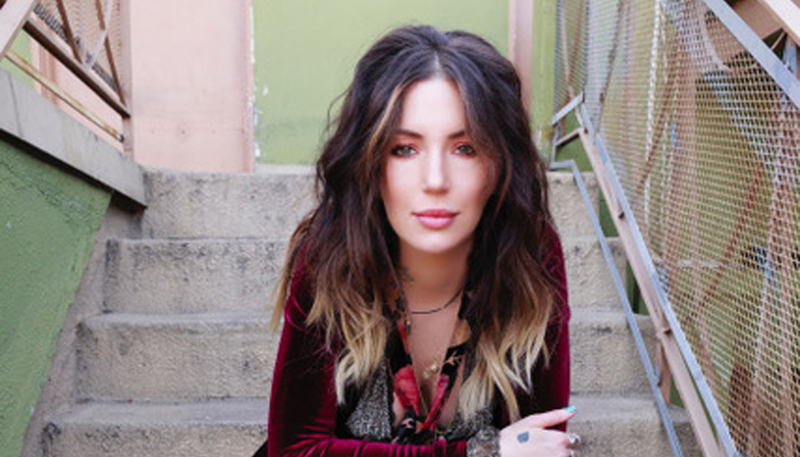 Mike O'Cull chats with Dorothy about her influences, Linda Perry and Flawless ahead of her appearance at Lollapalooza on Sunday August 5th. Read the interview here! 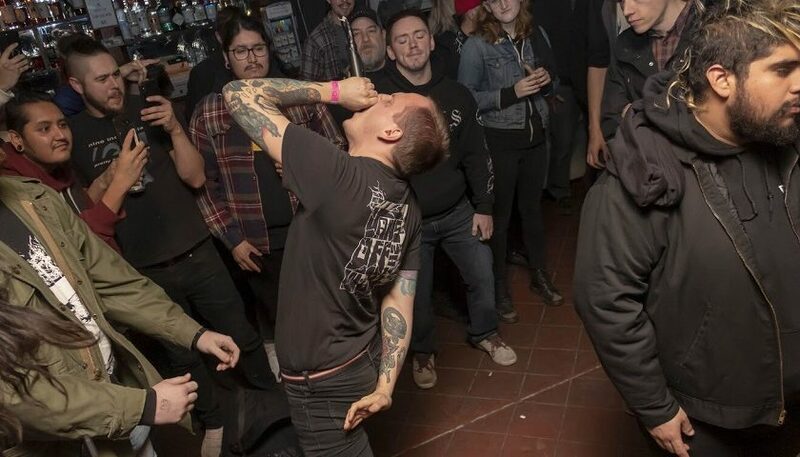 This week's featured local artist is Veilside. Learn all about them and listen to their music right here on Chicago Music Guide! 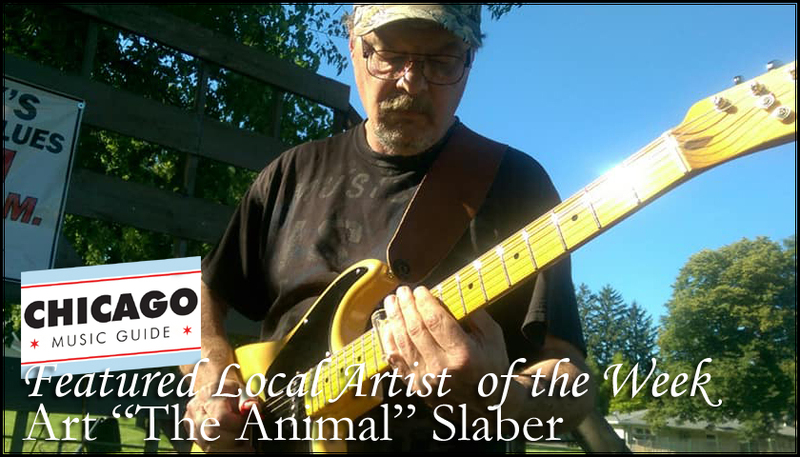 This week's featured local artist is Art Slaber. 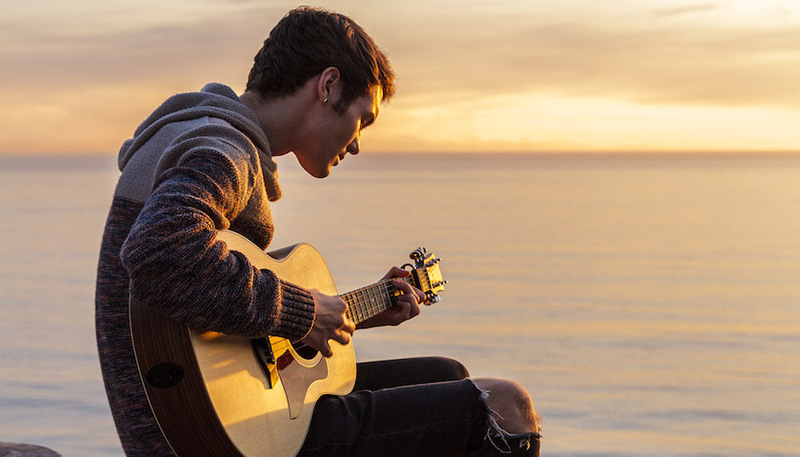 Learn all about him and listen to his music right here on Chicago Music Guide! 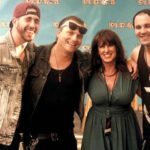 Follow up interview with Mindi and the Boneshakers prior to their show at City Winery on July 5th by Lily Wellen. Read the interview here on Chicago Music Guide! 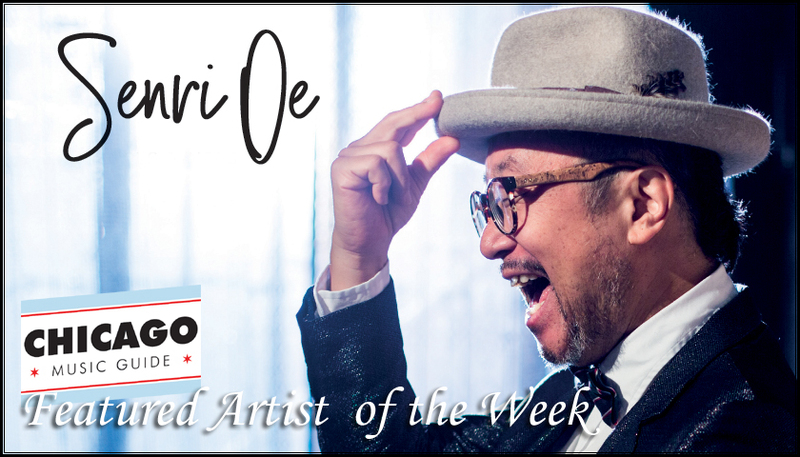 This week's featured artist is Senri Oe. 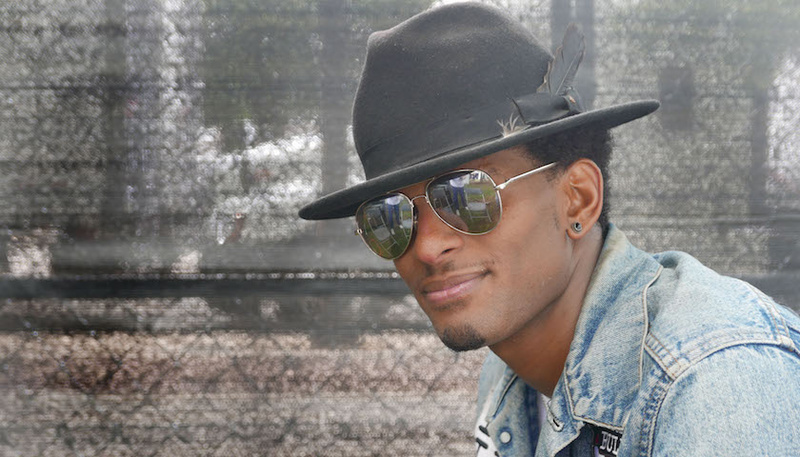 Learn all about him and listen to his music right here on Chicago Music Guide! 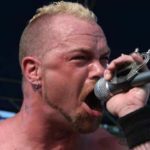 Steve ‘Silk’ Hurley Talks Red Bull Music’s QUEEN! 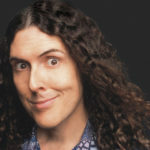 Steve 'Silk' Hurley talks about Red Bull Music's QUEEN! 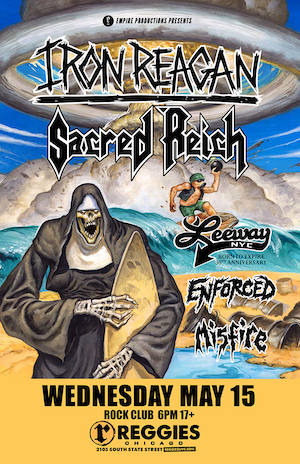 that is coming to the Metro on June 22nd. Read the interview and make sure you don't miss this exciting event! 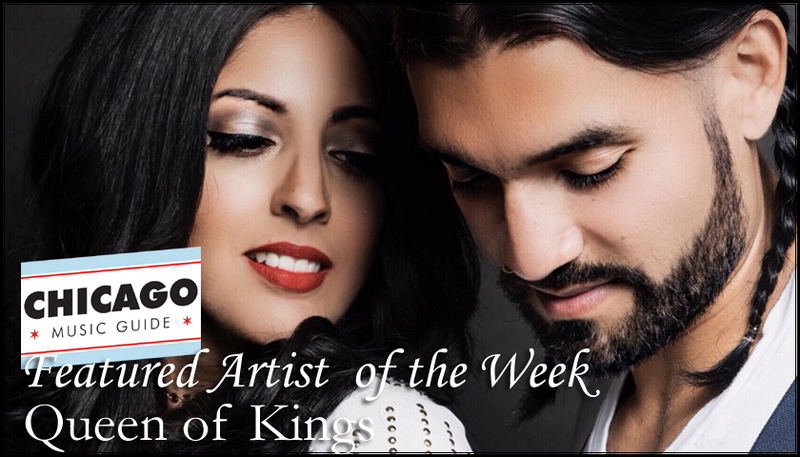 This week's featured artist is the band, Queen of Kings. Learn all about them and listen to their music right here on Chicago Music Guide! 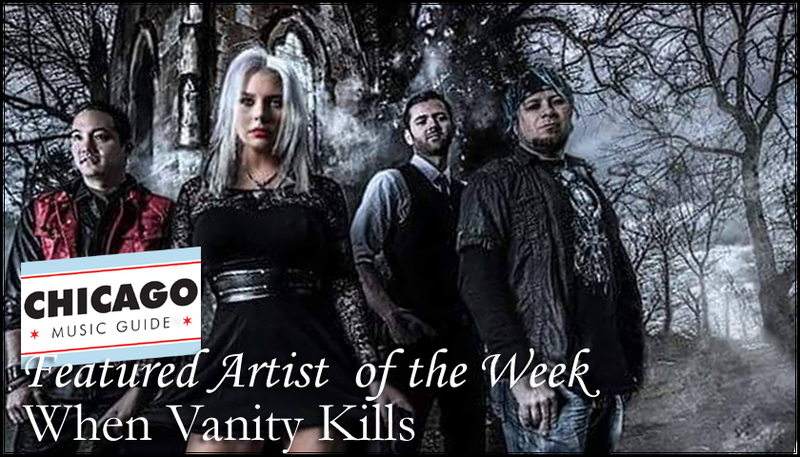 This week's featured artist is the band, When Vanity Kills. 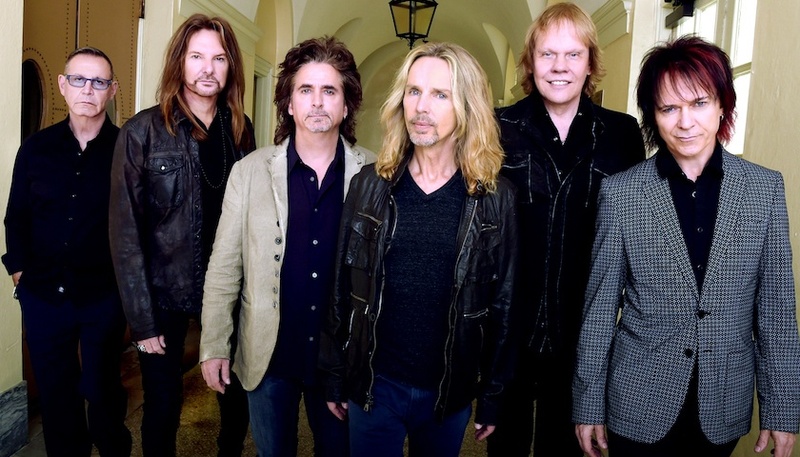 Learn all about them and listen to their music right here on Chicago Music Guide! 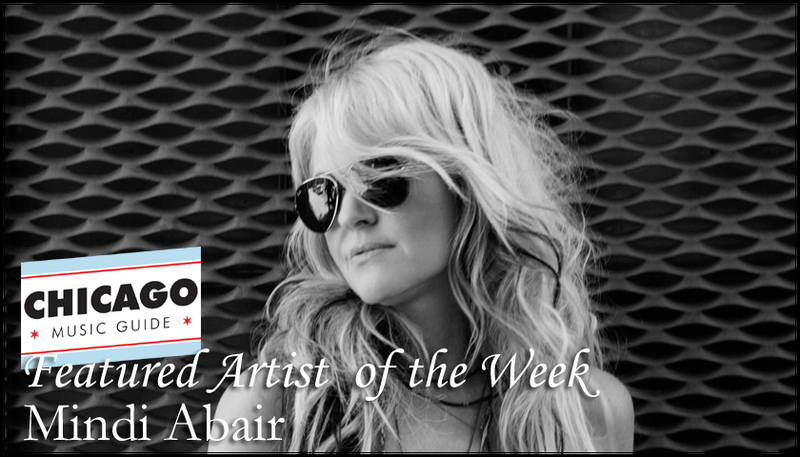 This week's featured artist is two time Grammy nominee, Mindi Abair. Read part one of our exclusive two part interview and listen to her music right here on Chicago Music Guide! This week's featured artist is an artist named Cheyenne Benton. 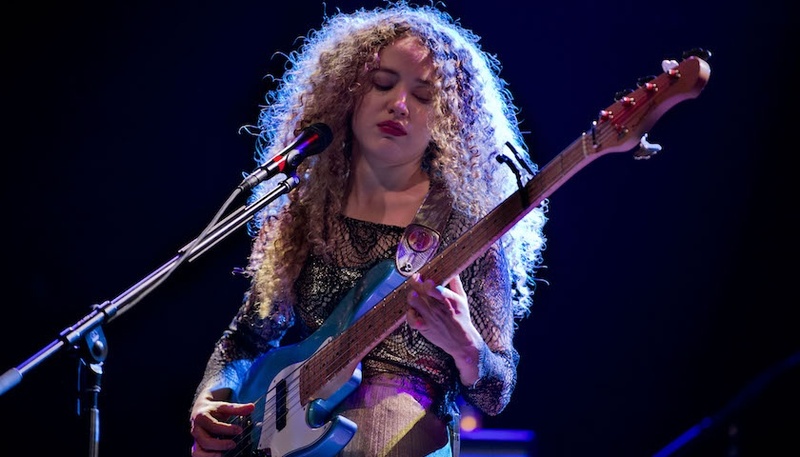 Learn all about her and listen to her music right here on Chicago Music Guide! 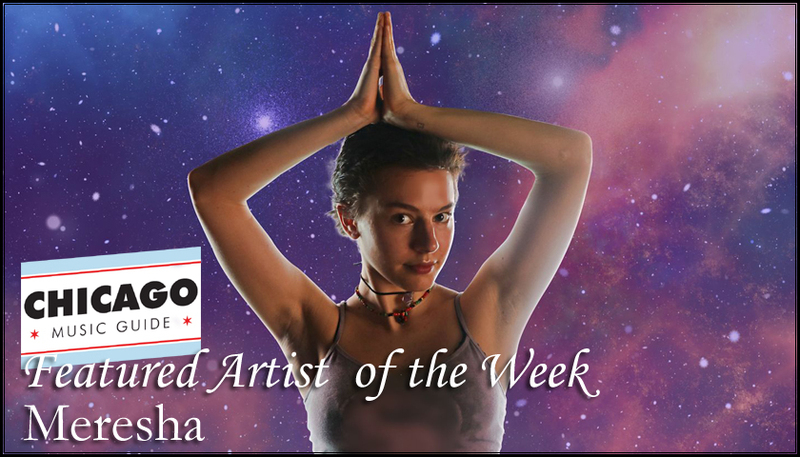 This week's featured artist is an artist named Meresha. 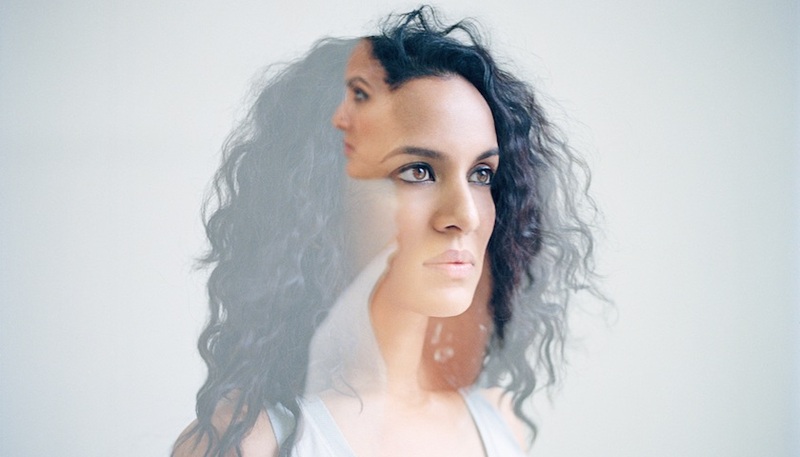 Learn all about her and listen to her music right here on Chicago Music Guide! 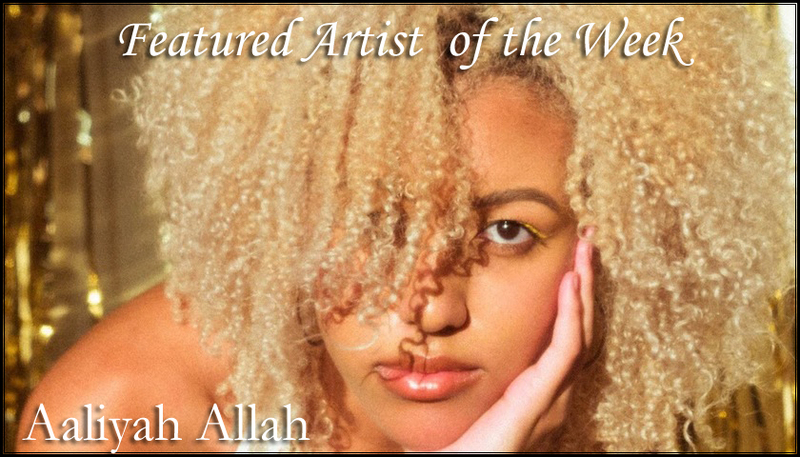 This week's featured artist is an artist from Chicago named Aaliyah Allah. 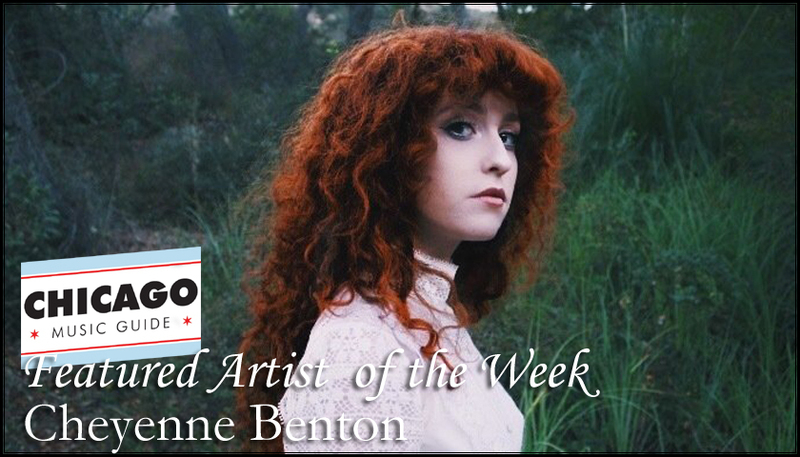 Learn all about her and listen to her music right here on Chicago Music Guide! 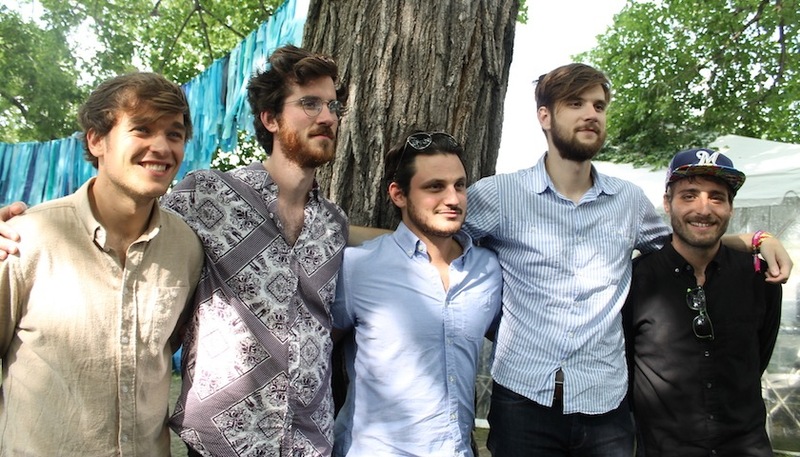 Read our interview with Dublin band, Cloud Castle Lake right here on Chicago Music Guide! 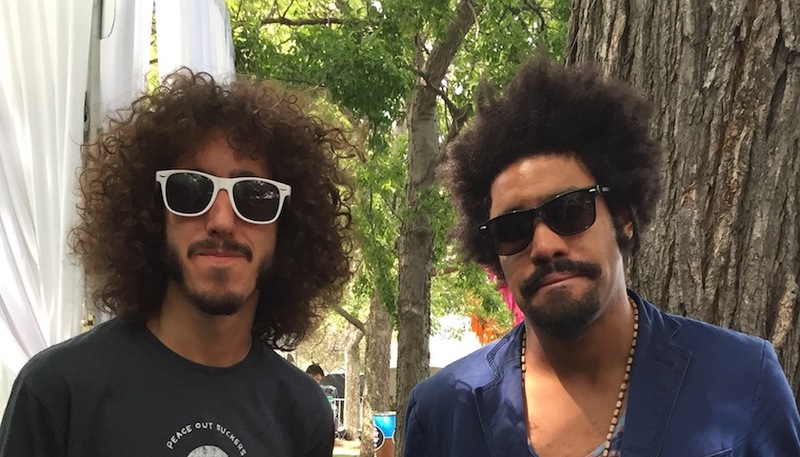 This week's featured artist is a band from Chicago named Jack of None. 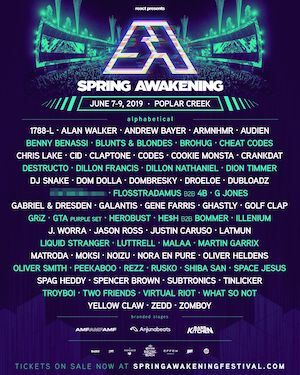 Learn all about them and listen to their music right here on Chicago Music Guide! 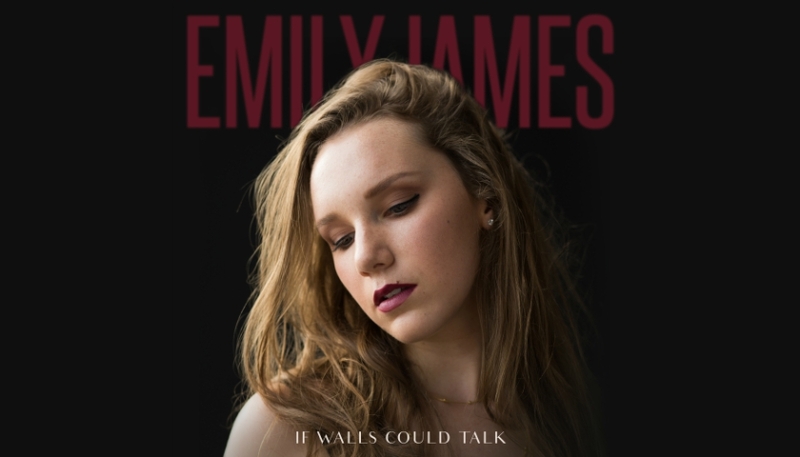 Emily James talks with us about family life, music videos and the recording and release of her debut album, 'Til the Morning' out early February, 2018. Read the interview here on Chicago Music Guide! 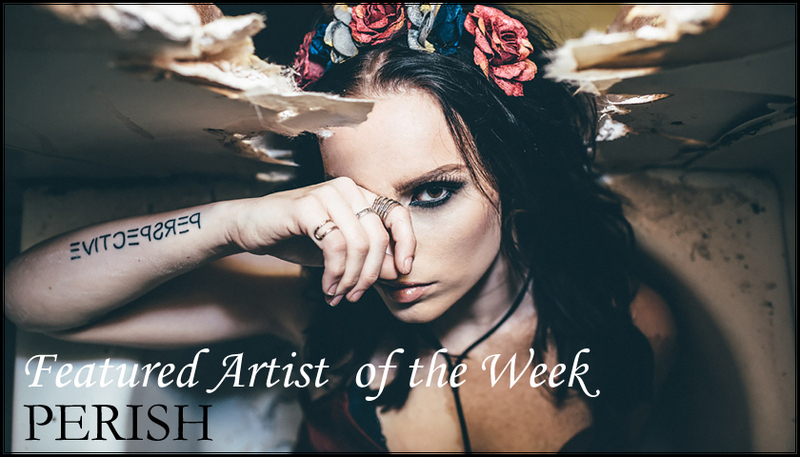 This week's featured artist is an artist from LA named PERISH. Learn all about PERISH and listen to her music right here on Chicago Music Guide! Kimbra graciously chatted with us to talk about her music, vocals, videos, new album and upcoming show here in Chicago on Febrauary 3rd. 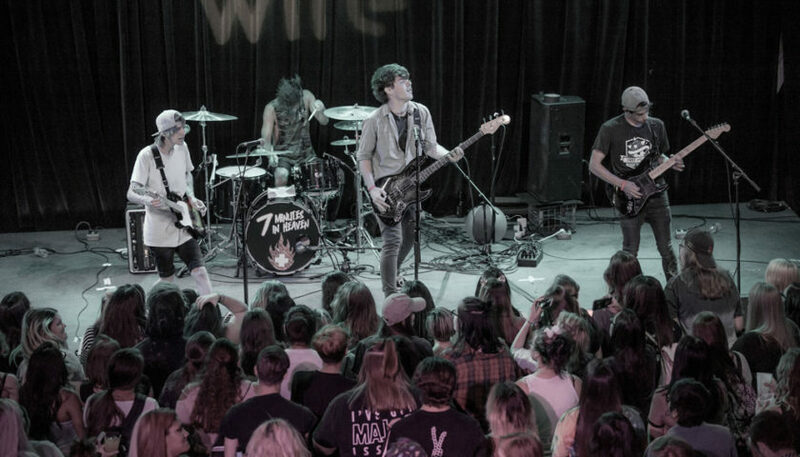 Read our interview right here on Chicago Music Guide! 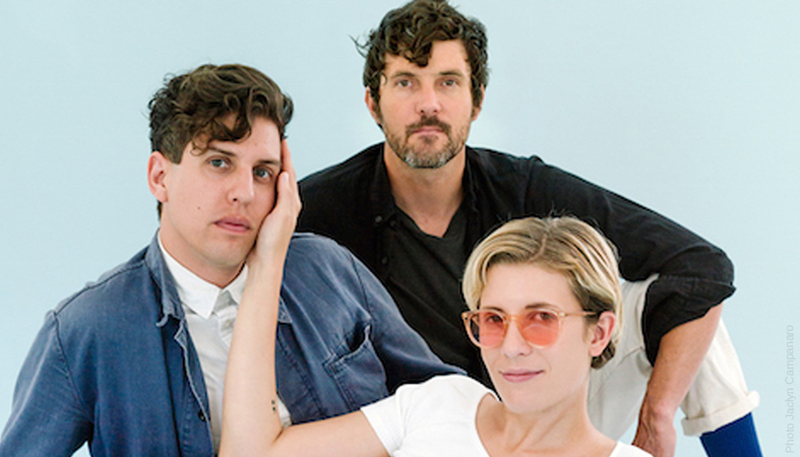 Hannah Frank chats with Yacht about their influences and their upcoming Chicago show. Read the interview here on Chicago Music Guide! 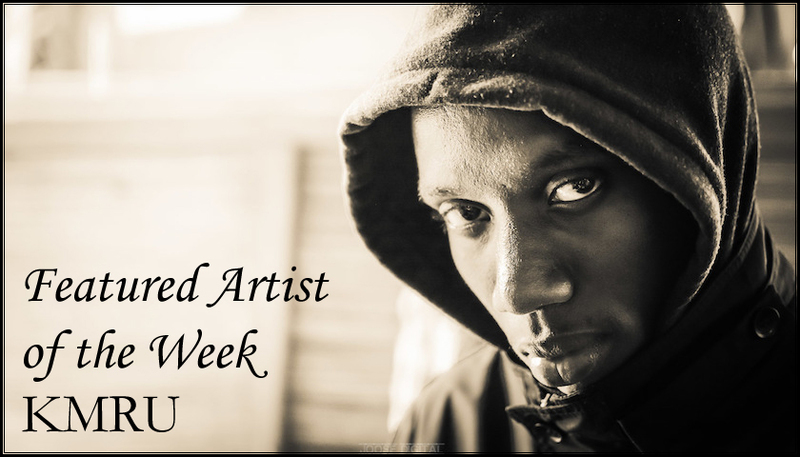 This week's featured artist is an electronic artist from Nairobi named KMRU. 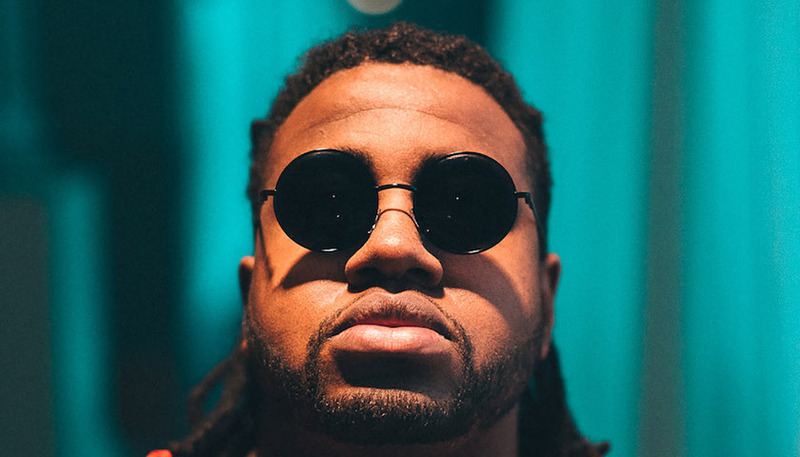 Learn all about KMRU and listen to his music right here on Chicago Music Guide! Hannah Frank interviews Yasmine Hamdan before her show at Martyrs. Read the interview here! Ty Cooper, jazz artist performing Sunday October 22, 2017 at Skokie Theater’s I’m All For You album release show, talks about her life, her work, and what matters most to her: YOU. 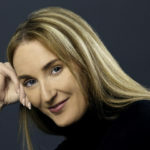 Verite sites down with Dennis Kelly of Chicago Music Guide and talks about her music, the industry and much more! Read the interview here! 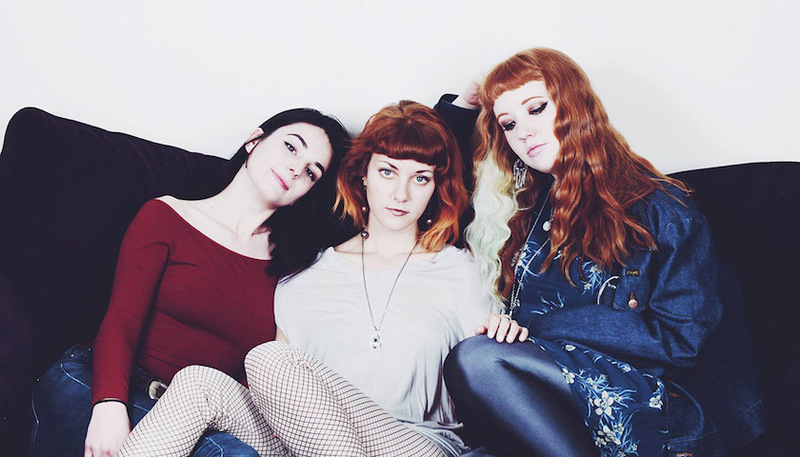 Rebecca Pointe interviews Lady Pills at Lollapalooza. Listen to the interview here! Rebecca Pointe interviews Mt Joy in the press area at Lollapalooza. Listen to the interview here! 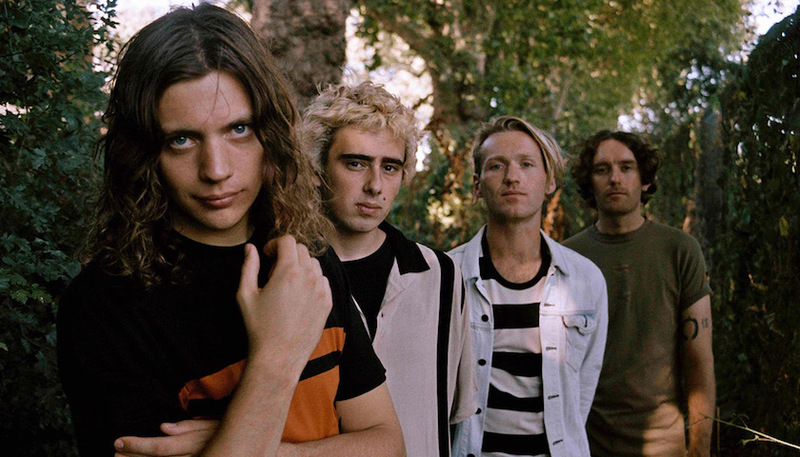 Rebecca Pointe interviews Vant at Chicago's Lollapalooza. Listen to the interview here! 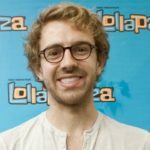 Rebecca Pointe interviews Xavier Omar at Lollapalooza. Listen to the interview here! 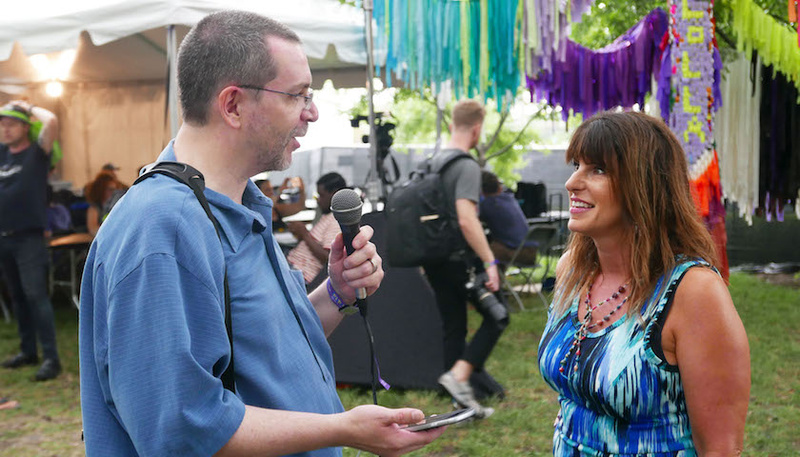 Rebecca Pointe interviews Tim Kubart at Lollapalooza. Listen to the interview here! 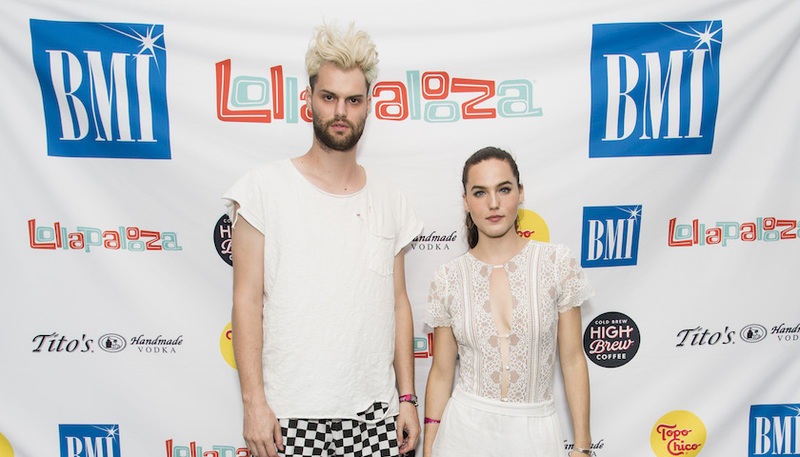 Rebecca Pointe catches up with Sofi Tukker at Lollapalooza! 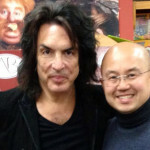 Have a listen to the interview here! 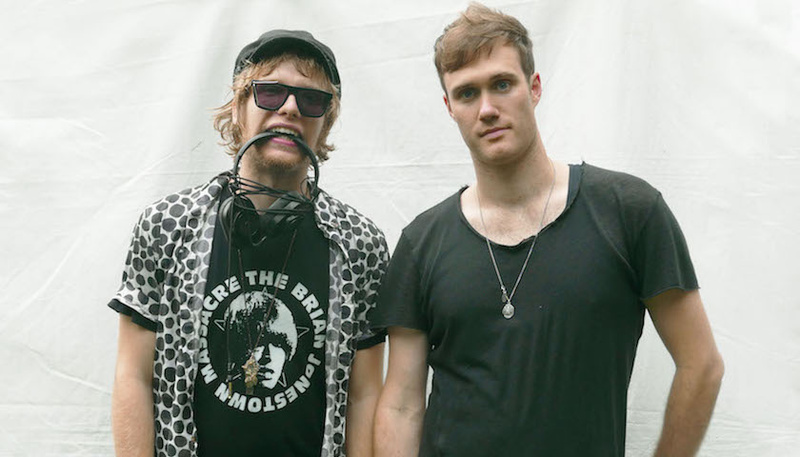 Rebecca Pointe interviews Goody Grace at Lollapalooza. Listen to the interview here! 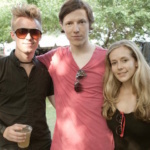 Rebecca Pointe interviews The London Souls at Lollapalooza before their set on the BMI stage. Listen to the interview here! 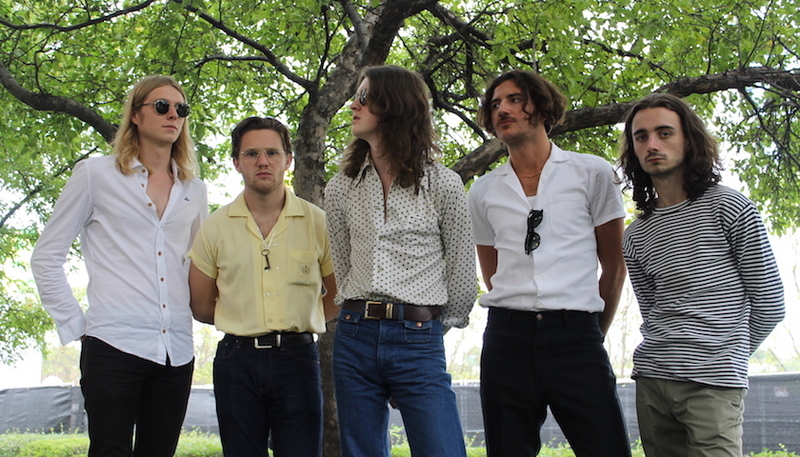 Rebecca Pointe sits down with the Blossoms after their set at Lollapalooza. Listen to the interview here! 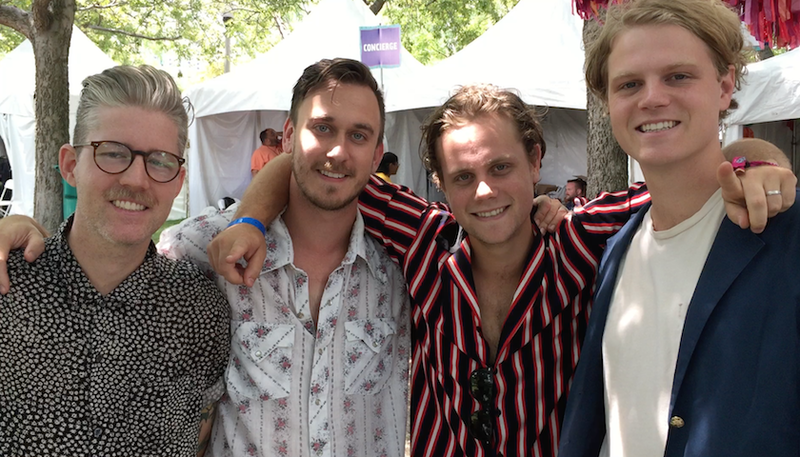 Rebecca Pointe interviews Colony House at Lollapalooza. Listen to the interview here! 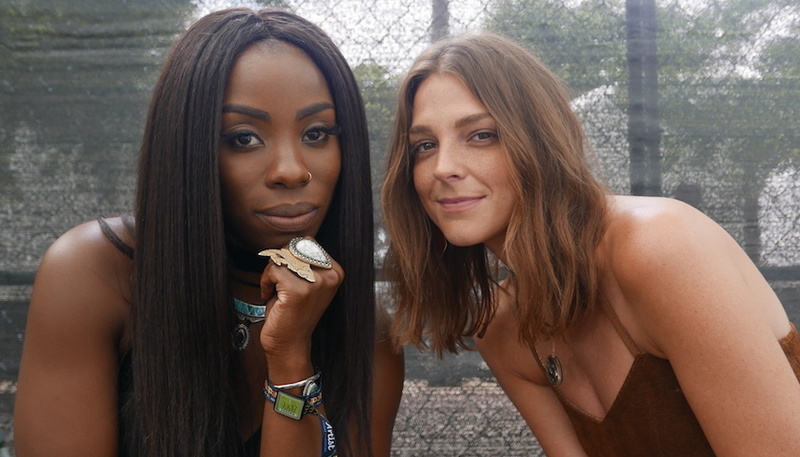 Rebecca Pointe interviews Grace Mitchell at Lollapalooza. Listen to the interview here! 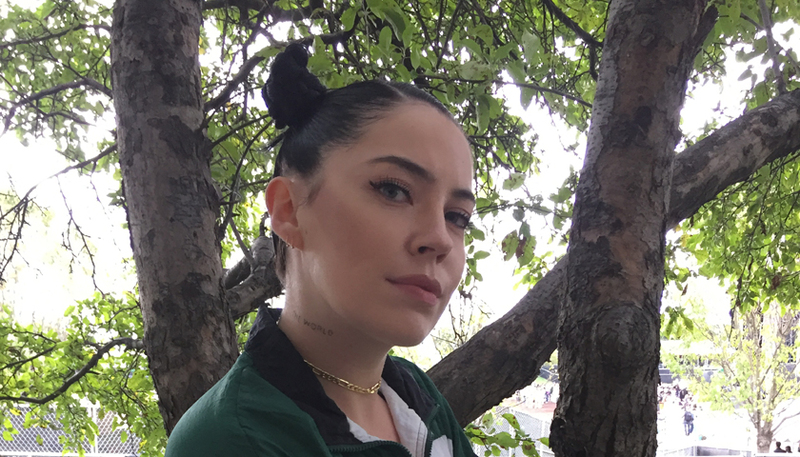 Rebecca Pointe talks with Bishop Briggs about new music and much, much more! Listen to the interview here! Rebecca Pointe chats with Ian Anderson of Jethro Tull about new music, more shows and much more! Read the interview here on Chicago Music Guide! 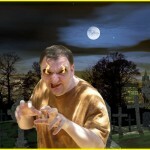 Shedding some light on one of England's hot new artists, Izzy Flynn. 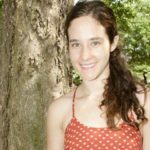 Learn all about her here! 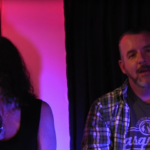 Frank Lucas talks with Charlotte Caffey of the Go-Go's about the legacy of the Go-Go's and their farewell tour coming to Ravinia on August 19th. Listen here! Frank Lucas talks with multi-platinum and multi-Grammy Award winning recording artist, Corinne Bailey Rae about her new album The Heart Speaks in Whispers and so much more! Listen here. 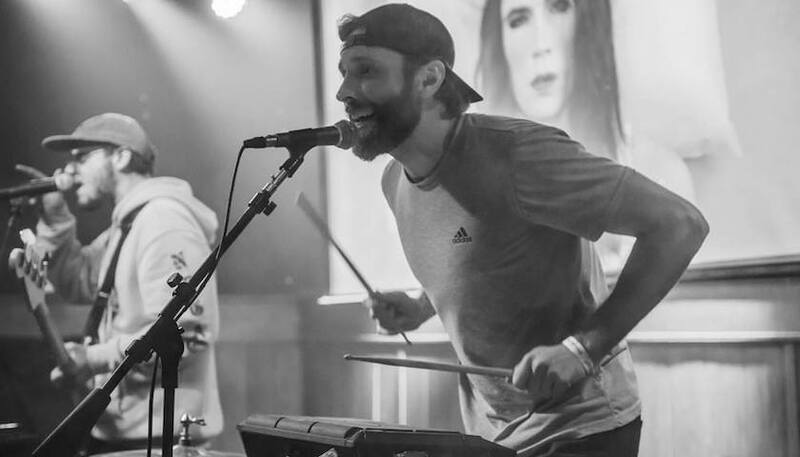 Dennis Kelly sits down and talks with Kallie and Jessy of Muddy Magnolias before their set at Lollapalooza about their background, debut album and more! After generating more heat than the sun on the Lake Shore stage at Lollapalooza, Con Brio vocalist, Ziek McCarter took time out to speak with us a bit about their new album, Paradise, his musical background and more! 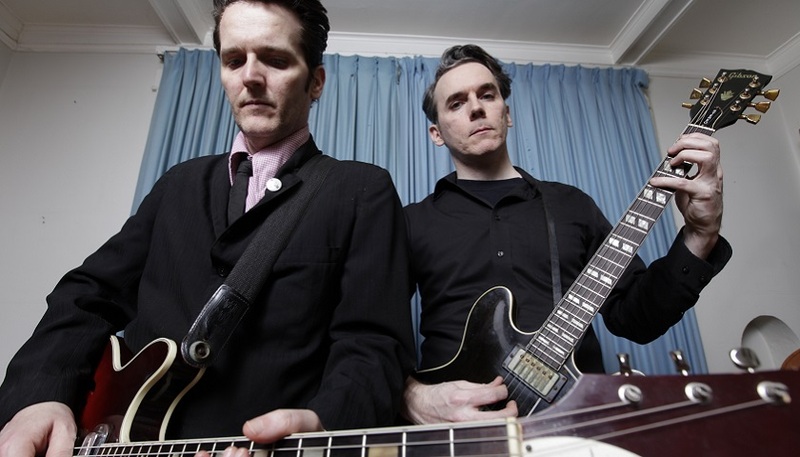 Dennis Kelly caught up with Tom and Jimmy backstage at Lollapalooza and talked with them about their music and vinyl re-issue due out this month. Listen here!